You are going to Watch Naruto Shippuden Episode 89 English dubbed online free episodes with HQ / high quality. 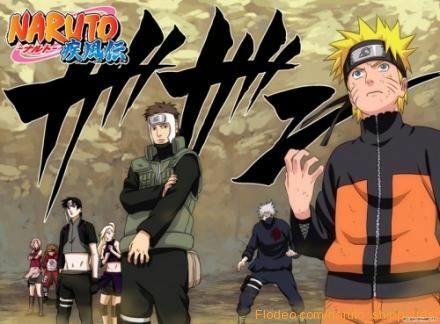 Stream Anime Naruto Shippuden Episode 89 Online English dub The Price of Power. Kakashi finishes off Kakuzu, and they return home. At Asuma’s grave, Shikamaru tells Kurenai he will protect her unborn child. He plays Shogi with Shikaku and reveals what Asuma told him: the “king” that Konoha must protect is the next generation. After studying Kakuzu’s corpse, Tsunade tells Kakashi not to let Naruto use Rasen Shuriken again because it will permanently destroy his ability to manipulate chakra. Meanwhile, Orochimaru learns of Konoha’s latest victory and sends Kabuto to meet with a woman named Guren.